Power Hair has been open since the end of September and owner Amanda Power is now ready to hire stylists! 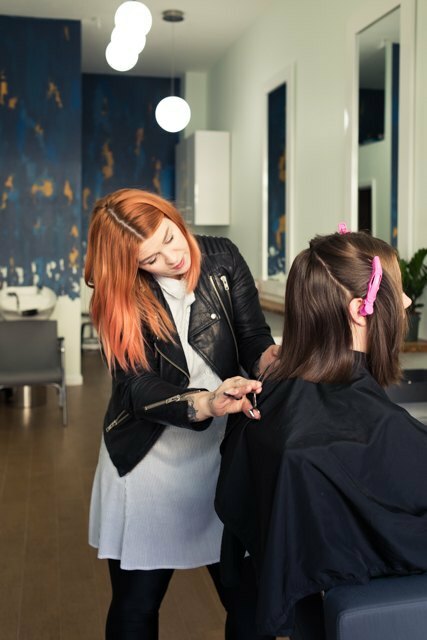 It's a big season for salons in Bushwick: the neighborhood's newest salon, Power Hair, has joined the throng of new hair destinations that includes Maxwell’s on Troutman Street and Grandfathered on Bushwick Avenue. Power Hair is located at 174 Wyckoff Avenue between Greene Avenue and Himrod Street, and is already sending clients back out into the world with amazing new hairstyles. 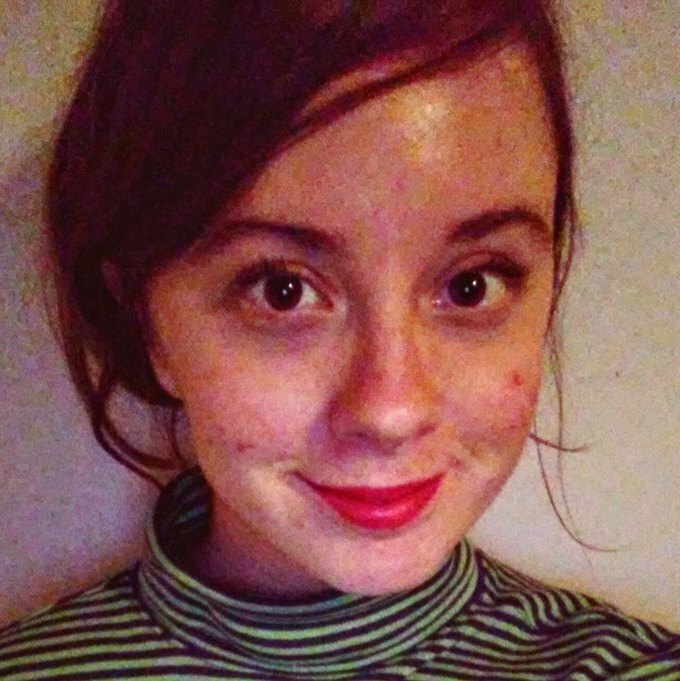 “It makes me very proud to be part of the community, “ smiles Power. Having a brick and mortar location for her business began to feel important to her because Bushwick is important to her. The interior, though small, hosts character! Bridget Kenny for Bushwick Daily. Bushwick Daily's visit to the new spot was held in tandem with a much needed trim and texturization (thanks, Amanda)! Bridget Kenny for Bushwick Daily. 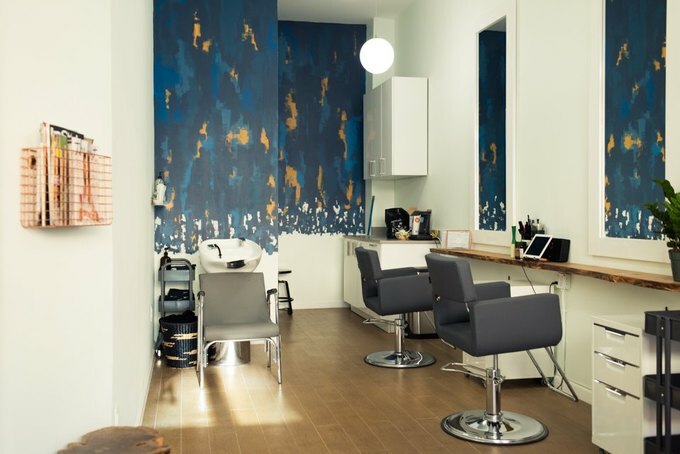 Power Hair’s space includes four salon chairs and is similar in size to Power's old shop, the East Village’s Maria Mok Salon, where she worked for four years—between this gig and that one, Power ran her business out of her Bushwick apartment. White coated walls, faintly tinted green, are offset by gorgeous wooden shelving from sustainable furniture operation RE-CO BKYLN. The combination gives Power Hair the sleek and minimalist aesthetic. Bouquets on display from a local flower shop added to friend Carlos Aguilar’s design on Power Hair’s back wall add character and funk to the interior of Bushwick’s newest salon. “I want to make it homey,” explains Power. To make you feel even more at home, Power offers all clients refreshments (wink wink). Have a seat, Bushwick!. Bridget Kenny for Bushwick Daily. 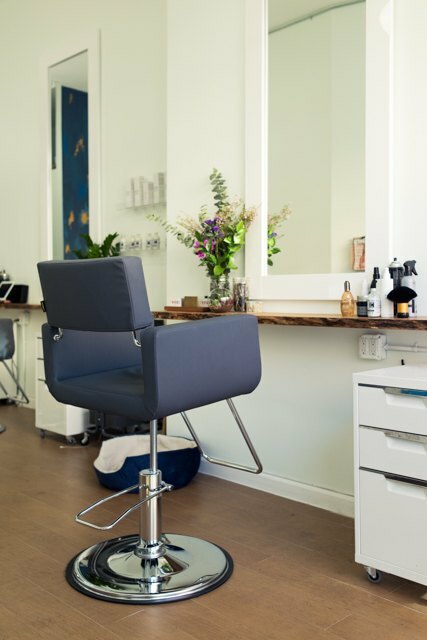 The chic, clean interior at Power Hair. Bridget Kenny for Bushwick Daily. 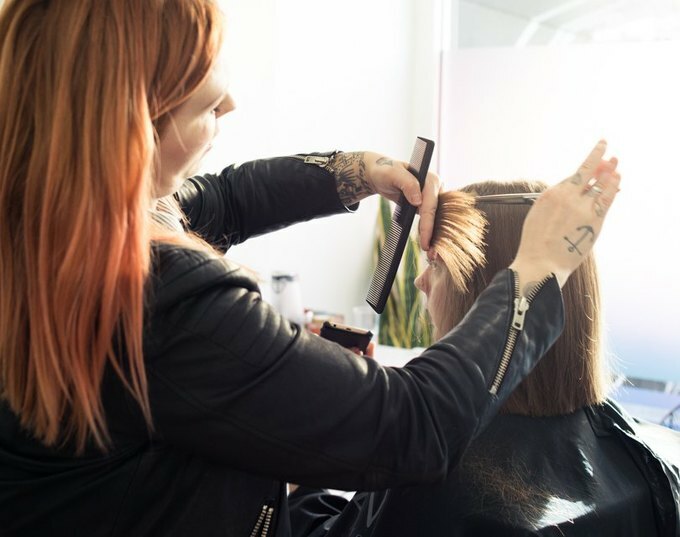 A Kansas City native, Power started working to become a hair stylist 12 years ago at the age of 19 and received her license from local beauty school Donna’s Academy of Hair Design. Years of experience and word of mouth has set Power’s first endeavor as an entrepreneur off to a great start. “When I worked at a restaurant in Chelsea, I would tell people that I was also a hair stylist," says Power. Amanda thins and texturizes my thick mop of a head of hair. 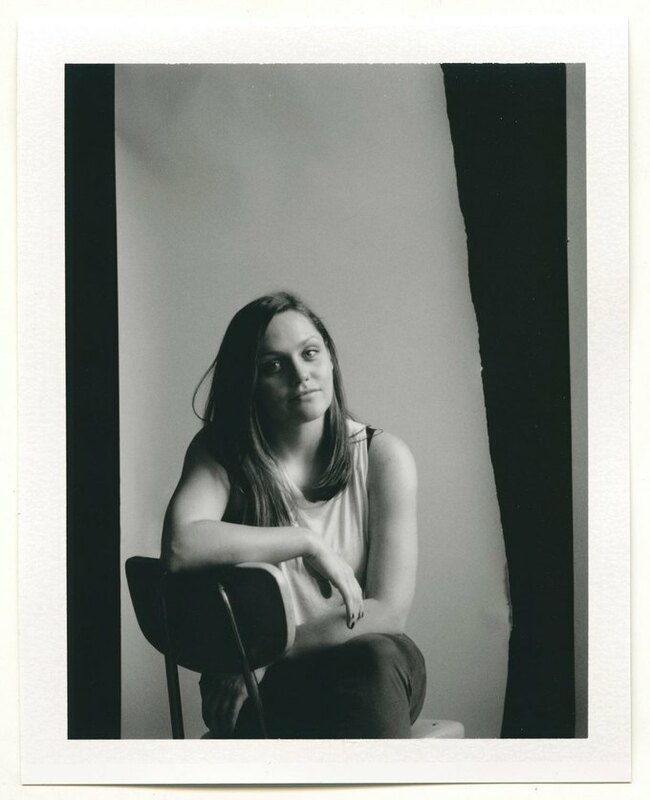 Bridget Kenny for Bushwick Daily. Power Hair is open every day except Saturday and Wednesday with hours generally in the afternoon as follows: Monday from 12 p.m.-8, Tuesday from 1 p.m.-8, Thursday and Friday from 11 a.m.-8 p.m., and Sunday from 12 p.m.-7. Long cuts start at $75, short cuts start at $50, and coloring starts at $195. 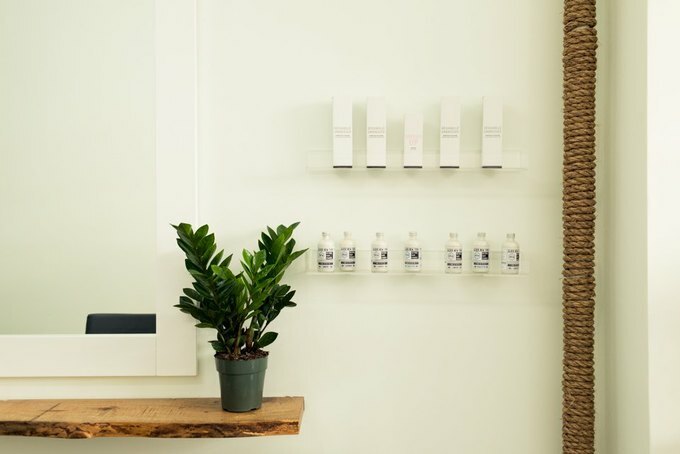 Power Hair also sells chemical free products from Brooklyn-based companies Hairstory and Alder New York. 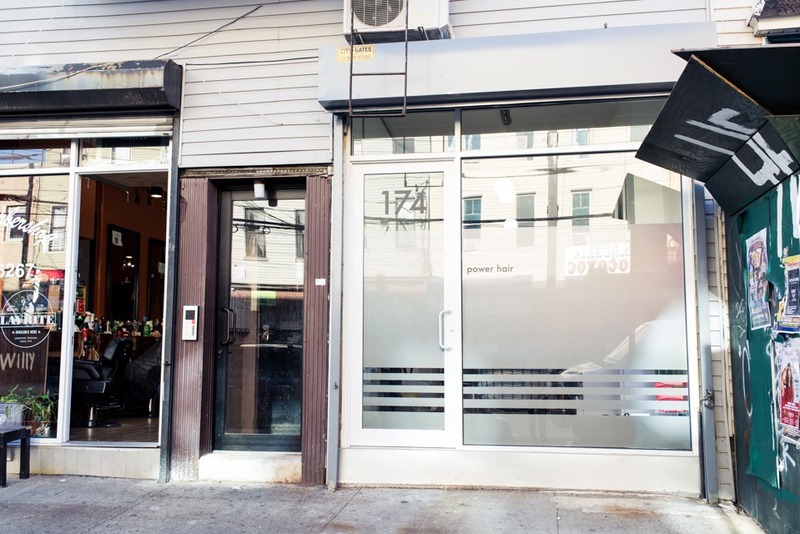 Next time you're in need of a cut or color, consider Power Hair, Bushwick! A hair salon in Bushwick offering cuts and colors. Mon: 12 p.m.-8, Tuesday: 1 p.m.-8, Thursday and Friday: 11 a.m.-8 p.m., Sunday: 12 p.m.-7. Closed on Wednesday and Saturday. Follow Power Hair on Facebook and Instagram.